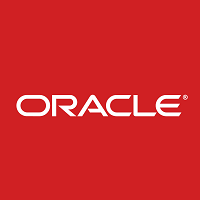 With more than 35 years of experience in developing business software, Oracle is a global industry leader in database and other business software solutions, in addition to being well-known as a hardware manufacturer. Over 400,000 customers in 145 countries around the world, including all 100 of the Fortune 100 firms, rely on Oracle products. The company prides itself on providing industry-specific solutions that are designed to handle complex business processes in a variety of industries. Offering a complete portfolio of ERP systems and trade industry applications, Oracle’s range of choices and flexibility, combined with its focus on integrated systems, has made the company one of the most modern and comprehensive providers of business software solutions and ERP systems in the world. Oracle’s PeopleSoft ERP and financial management system is designed to reduce costs through providing an integrated insight into a company’s transactional processes. By centralizing and automating transactions with PeopleSoft, firms can better manage risks and reduce compliance issues. This ERP software offers credit-to-cash, financial control and reporting, in-memory financial allocations and positions analyzer, procure-to-pay, travel and expense management, treasury management, and additional applications useful to any industry, but especially the financial industry and the public sector. Additionally, the system is highly scalable, making it a good fit for small, growing companies as well as large enterprises. 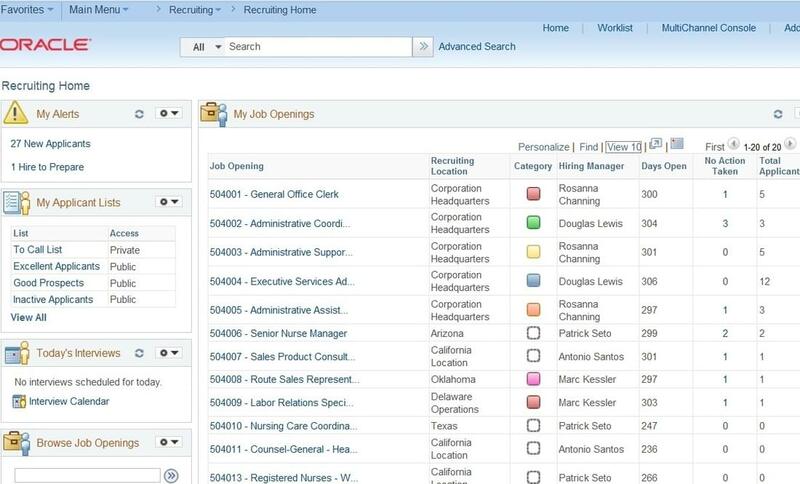 Learn everything you need to know about Oracle PeopleSoft. Our experts will reach out to you shortly.